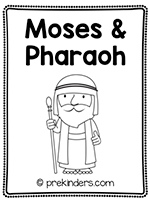 These Bible Story Print & Fold books are quick and easy to prepare for your Jewish or Christian preschool program. 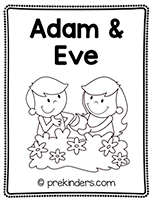 Print & Fold books are a great way to communicate with parents the Bible story their children have been learning in class. 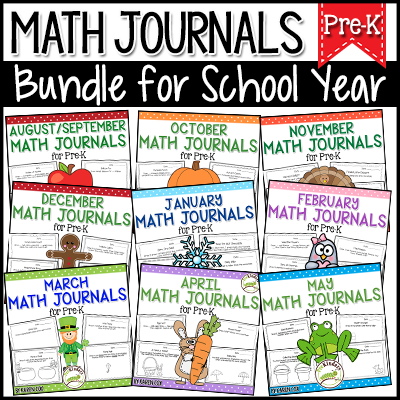 To prepare, all you have to do is print, make copies, and fold the books. No staples needed. The stories are simplified because each book has only 3 pages plus a cover. 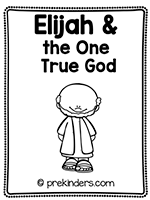 The Old Testament stories can be used by both Christian and Jewish preschool programs and the New Testament stories can be used by Christian programs. To download each book, click the images below. More to come! This page will be updated with new books as I create them. 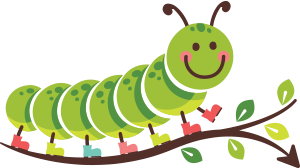 Clipart provided by: Kari Bolt & Educlips. Wow, thank you so much for sharing your knowledge, talents and goodies. 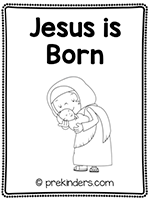 I can’t wait to try the Christmas light science and we do a religion section each week and I will be using the adorable books you created! You are so talented! 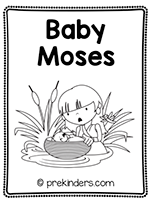 Like these a lot as they are short and have clear illustrations to go with them. 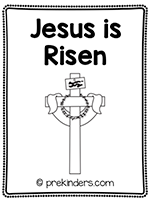 -are you planning to make one for Jesus’ death and another one for His resurrection as Easter is coming really soon? -could you make them available in a blank format, pictures only? 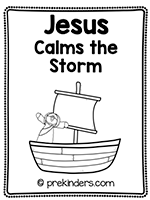 Yes, I do need to make books for the Easter story very soon! Thanks for the reminder. I’ll have to think about the blank format: what is that purpose of a blank one? Are your students non-English speakers? These are perfect, thank you!!! 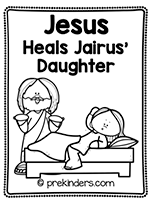 Now I have something to give to my 3 year old girl while I do my devotions. She loves them because it makes her feel like she is learning like mommy! Thanks Christine! I’m glad you like these! I do plan to add more for free. Thank you so much for this lovely idea…all the print outs and everything else. I can not wait to start to share this huge blessing with the little ones. May your business be blessed. 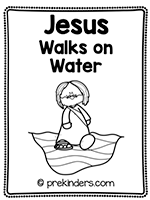 I love your fold able Bible books. 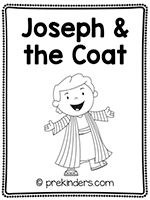 I am helping run our Children’s program at church. We used a few of these already. Will you be making and posting more? Thanks so much! Hi Kristin, Yes I do plan to make more! 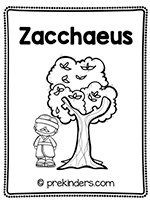 Anything in the works for the three promises made to Abraham? 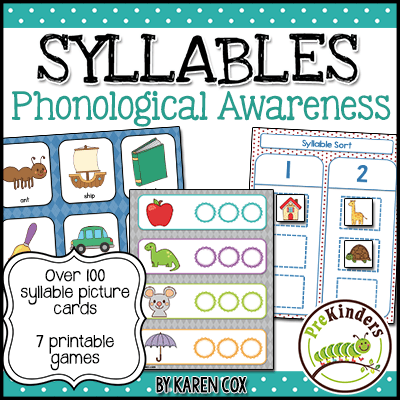 Really appreciate these for our young children! Karen, I am trying to print your fabulous bible stories for my 2’s class but it prompts me to put in a password to print. Is there a password to print your bible stories? Nope, there’s no password needed to print. These are amazing!! Thanks for sharing. 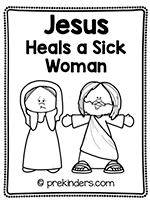 This is just what I was looking for to send to my sponsored children–beautiful artwork, Karen. Thanks so much! THank you so much for these wonderful books. You are truly a blessing. These are just perfect for our young primary children. 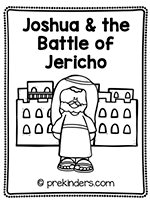 We give a 5 minute Bible Story before our lessons each week and these little books will serve as a special tool for each child to take home to remember what they’ve learned. Thank you so much. God bless you and your talents. stories with their family! What a blessing! Praise God that there are talented people like you sharing your talents. Thank you! Lovely little books! 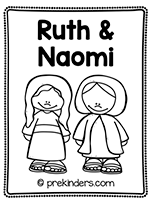 I noticed a typo on the last page of “Ruth and Naomi.” It’s Ruth and Boaz who got married, not Ruth and Naomi. Oops! 😄 Thanks for catching that mistake, Tracy! It’s because I have to type upside down on that part. I always print them, and proofread, but I still didn’t catch it. These are wonderful! Thank you for doing this! You are a talented lady! I was so excited to learn about these in your email! 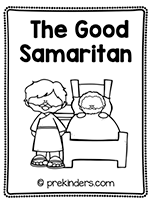 Many of our children have parents that don’t know about Christ or the Bible stories, so these will be perfect to send home for families to read together!!!! Thank you. 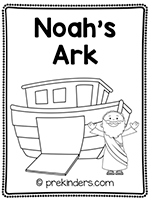 I am the director of a Christian Preschool and always looking for something I can use with my preschoolers. Thank you. These are so cute. Thank you so much for making these little booklets. They are so developmentally appropriate for my age group. Thank you so much! I teach in France and thanks to you, I will be able to do my Catechism in English now! How great!! !